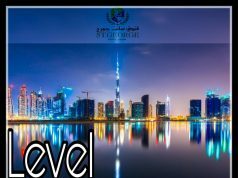 1 Sheikh Zayed Rd, Dubai, United Arab Emirates. Every Monday is Ladies Night. 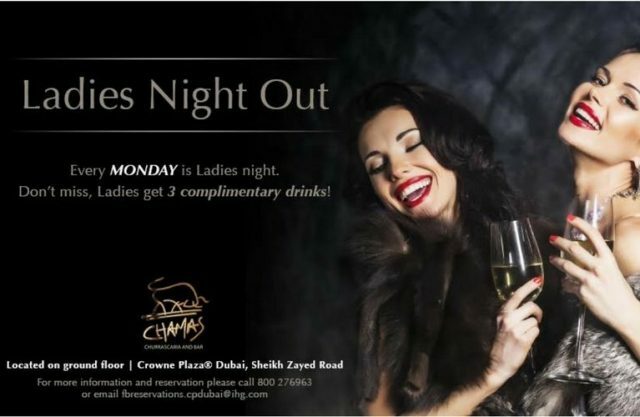 Don’t miss, Ladies get 3 complimentary drinks! 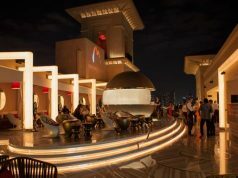 Chamas Churrascaria and Bar, located in the heart of Dubai at Crowne Plaza, Sheikh Zayed Road, bringing diners authentic Brazilian cuisine and flair. 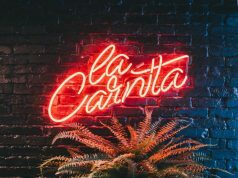 Diners can expect a traditional Churrascaria atmosphere with an open cooking kitchen featuring 18 different kinds of meat skewers including chicken, steak, and lamb. The meats are marinated and then barbecued on the grill before being skewered and ‘Passadores’ – traditional meat waiters – come to the table to serve.